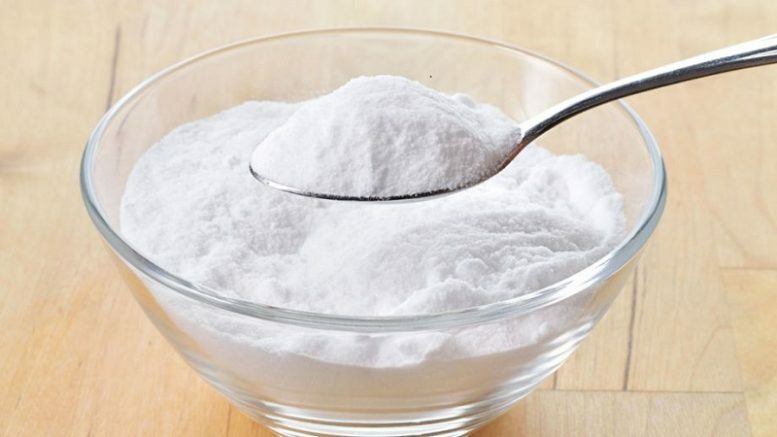 The baking soda is often used as an ingredient in baked goods, but did you know that it is also a powerful ally of cleanliness in the kitchen? Using the same product you can enjoy a freshly baked chocolate cake, in a kitchen that is clean and shiny! 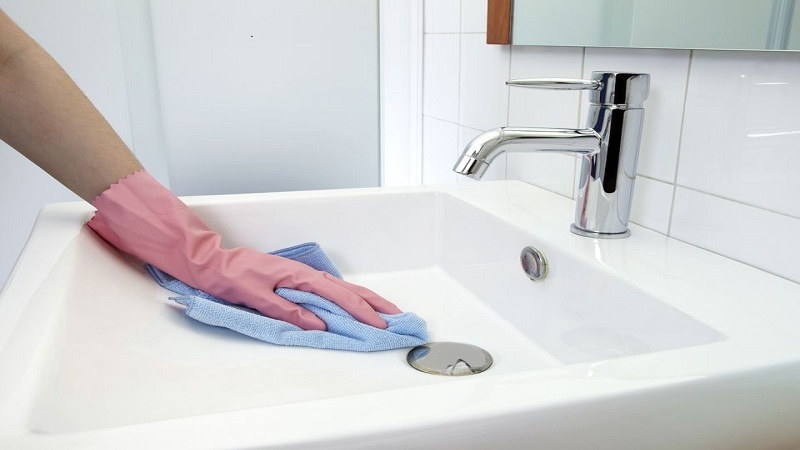 To get rid of the rust stains in the sink, prepare a paste with baking soda and a small amount of water, and scrub the stains until they disappear. 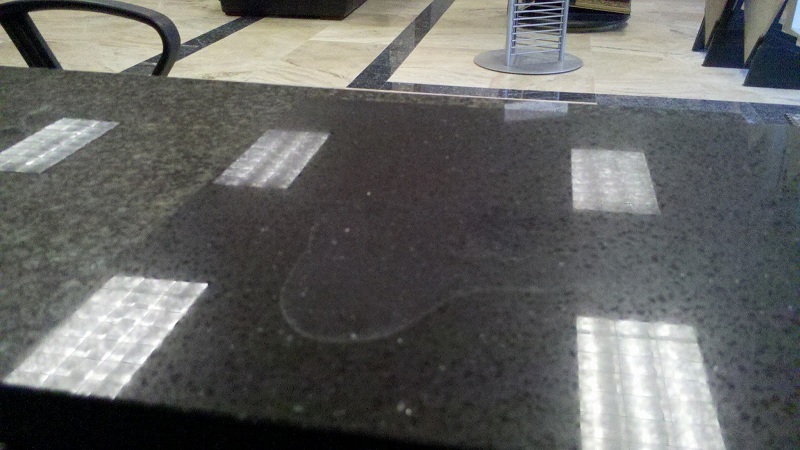 To clean stubborn stains on the countertop pour lemon juice over the stain and let stand for 30 minutes. Then sprinkle baking soda over the lemon juice and rub with a cloth. To keep your kitchen free of the smell of garbage, sprinkle baking soda on the bottom of the garbage can. In this way, it will absorb the smells. To get rid of the bitter taste of coffee, add three tablespoons of baking soda to the water in the coffee machine and light it. Then discard this water and prepare the coffee as usual. 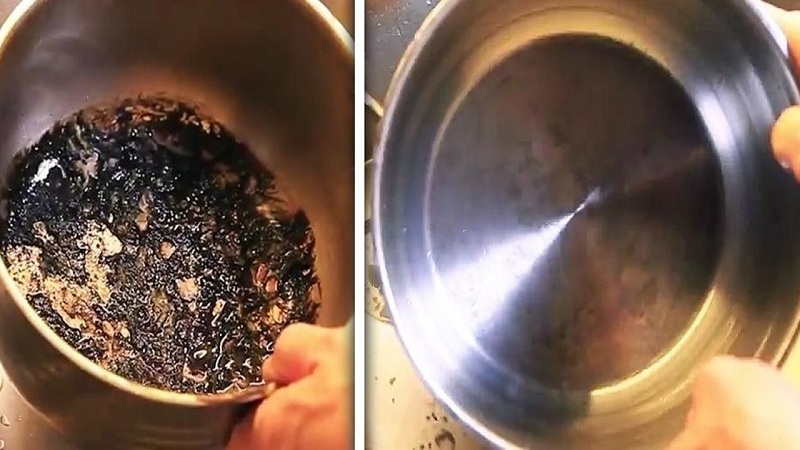 To clean pots with traces of burned food stuck, sprinkle them with baking soda and add enough water to cover the globe. Let stand for two hours and then scrape the burned remains with a spatula. This also works for dishes that are difficult to clean, with gobs of food. To remove stubborn stains in non-stick pans, prepare a paste of baking soda, water, and vinegar. Spread the pan and let it sit for 30 minutes. Then rub gently with a sponge or plastic scrubber. To remove stains from coffee cups and porcelain coffee makers, prepare a paste based on water and baking soda. Scrimmage to eliminate stains. To refresh a thermos or a bottle, fill it with warm water and a teaspoon of baking soda. Shake, rinse and dry. Combine 1/2 cup of baking soda and four cups of warm water, soak a dishcloth with the mixture and go over the kitchen cabinets. Dry with paper towels. 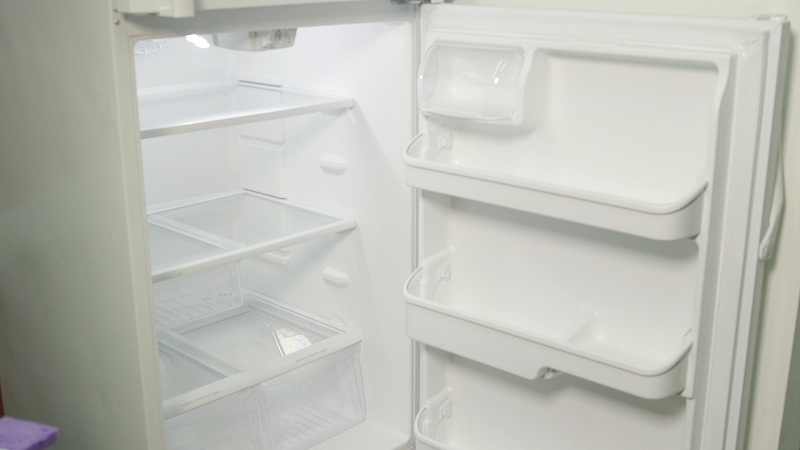 Keep a pot of baking soda in the back of your refrigerator to keep out strong odors. 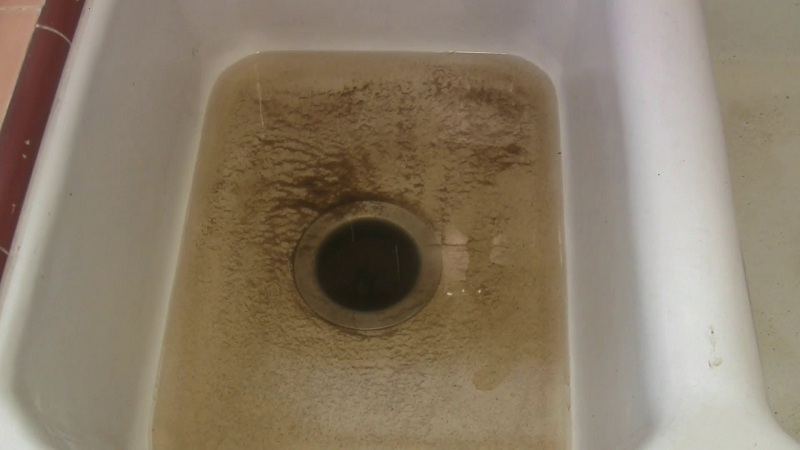 Did you see how many uses this simple substance that almost everyone has in the home has? By cleaning the kitchen with baking soda you will not only save money, but you will also be friendly to the environment. Be the first to comment on "11 tricks to clean the kitchen with baking soda that will surprise you"